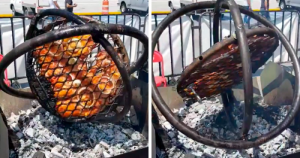 Do you like having grilled shrimps, but gets annoyed when they get over dried when directly heated or get lost into the grill grates? 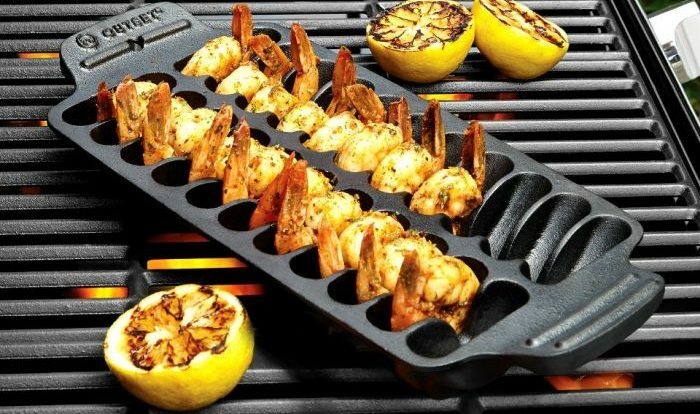 If so, you need to get Outset Shrimp Cast Iron Grill that’s designed to give your tasty results by sealing juices of your food and also prevent dropping of shrimps between the grill grates. For overcoming the texture challenges, this 22-jumbo shrimp grill is intended to be heated over medium-high heat. But it also keeps careful watch over the shrimps to avoid overcooking. This cast iron pan lets you cook up to 22 big shrimps at once. 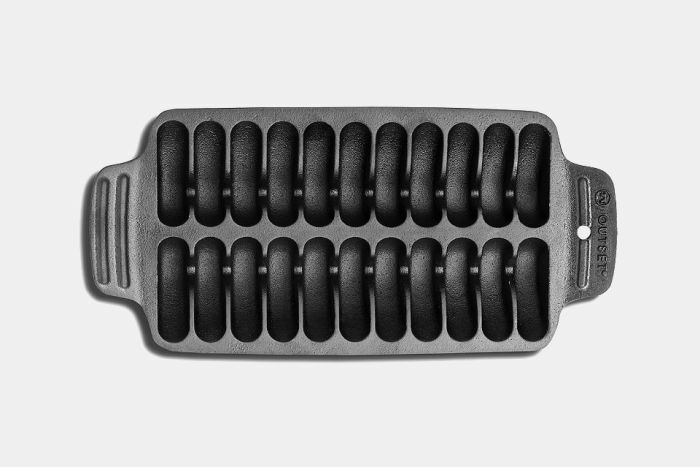 It is designed like a tray for keeping the shrimps while catching drippings within the uniquely-shaped 12-inch pan. The best thing about this tiny unit is that it can straight away go from the stovetop or campfire to table or serving platter. It holds the heat while serving so that your fingers don’t burn when picking up the cooked shrimps. 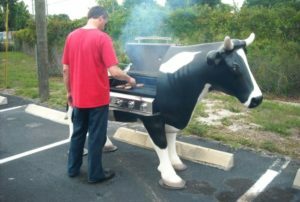 Preseasoned – This grilling unit is preseasoned to make the job easier for you. 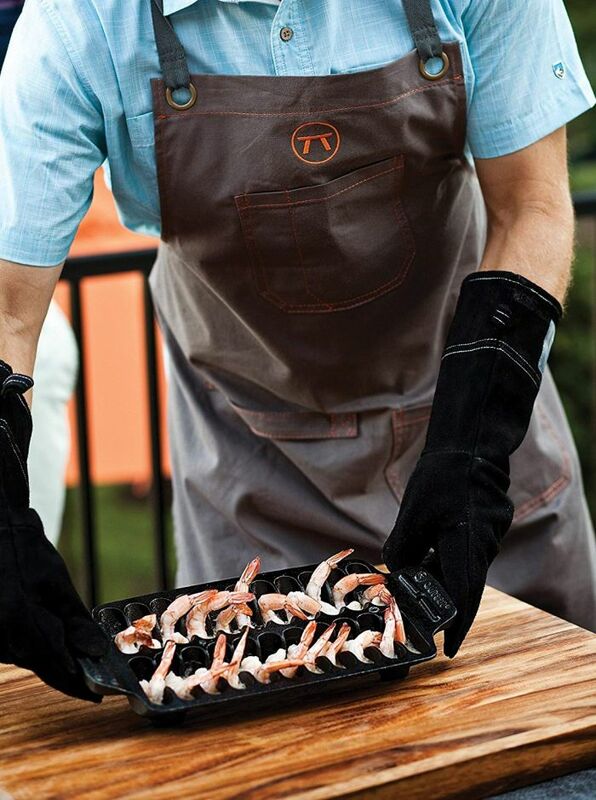 All you need to do is spear each shrimp carefully into different tiny sections of the cast iron grill. 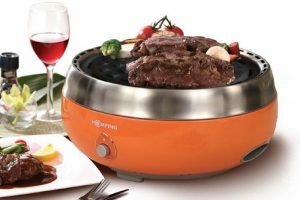 The device has a nonstick surface even without adding any oil. 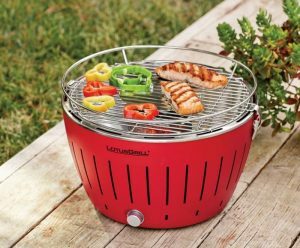 The grilling unit is designed to seal more flavor even with multiple uses over time. If you take care of it, this tiny unit is going to last for decades. 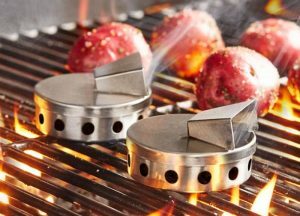 Heavy duty – The tiny grilling pan is can be easily transferred from a cooktop to an oven while distributing heat evenly over any flame. You can prepare food on this tiny unit on campfire or stovetops. Multi-functional – This cast iron cooking gear is multi-functional, and perfect for preparing any style of cooking – bet it grilling, frying, sauteing, or more. 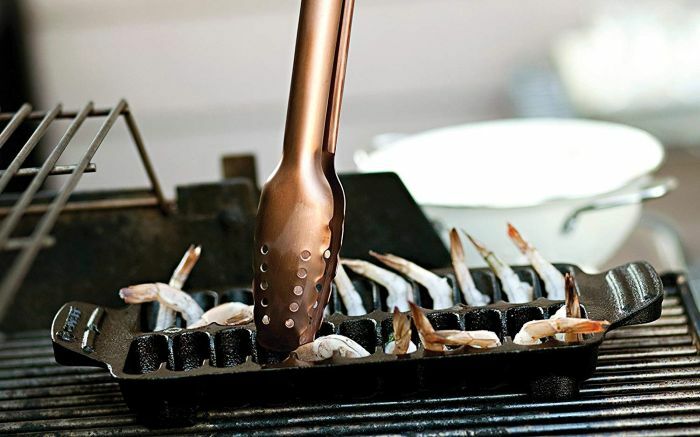 You can grab this unit on Amazon for $32.91 and impress your guests with this unique shrimp grilling unit at your next backyard BBQ party.